You may not think Eau Claire has much to offer after festival season, but you might want to reconsider. 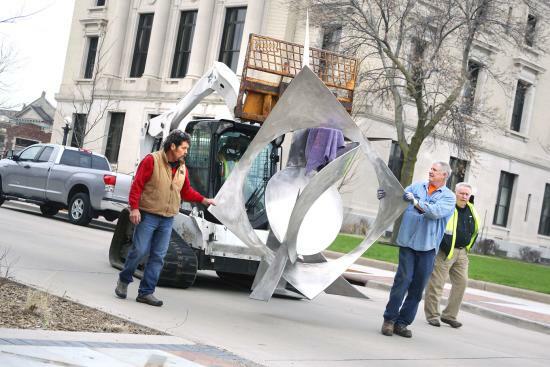 Eaux Claire’s is always home to different artists and art installations, many of which are calling Eau Claire home! You can check out some of the same installations at the Volume One Building or find brand new art at Building 13 in Banbury Place. With art everywhere in the Eau Claire area, you are bound to find some everywhere you go! 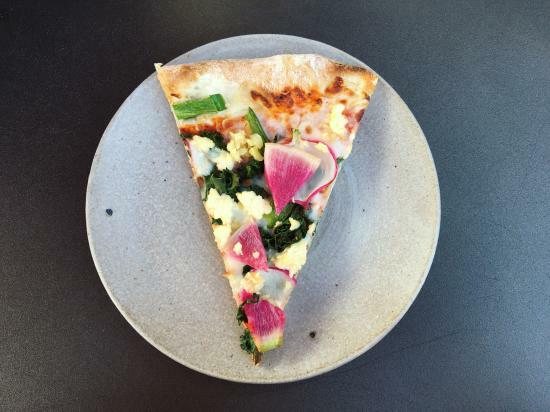 Still dreaming of some of the food from the festival? Well, we have news for you, it only gets better. 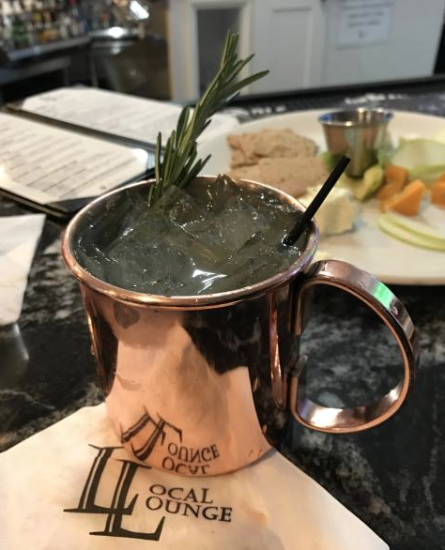 Try some local bites from the Informalist or the new District Pub and Grill. Craving some epic cold brew? Try the always tasty Racy&apos;s or ECDC. Wisconsin beers were so apparent at the festival, but did you know many of them call the Eau Claire area home? Lazy Monk Brewery, Leine’s, Modicum Brewing Co. and The Brewing Projekt are just a few in the area! Looking for more of a mix? Try The Firehouse in downtown! With various (usually around 30) beers on tap at a constant rotation, you will never be stuck with the same one twice. Eau Claire’s apparel is unlike those of other cities. 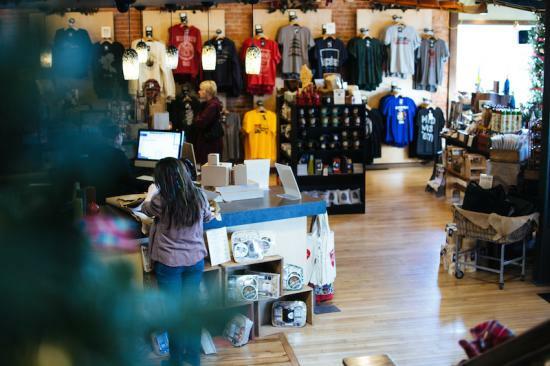 The Local Store captures the essence of the Eau Claire community in various apparel and gifts. For every age, interest, size and style, The Local Store is bound to be a new go-to store for everything Eau Claire if it isn&apos;t already. The food trucks at Eaux Claire’s were a saving grace of deliciousness and luckily you don&apos;t have to miss out any longer! While not many food trucks call Eau Claire home, there is a rotation of them outside Lazy Monk brewery. From BBQ to fresh Hot Dogs, these food trucks will be sure to hit the spot. So now that you know, come back to Eau Claire, relish in that fun indie culture you experienced at EXC and get to know this clear water city a bit more personally. You might just be surprised with how many times you #CaptureEC.